A solstice happens when the Sun in the sky is at its furthest point from the celestial equator. 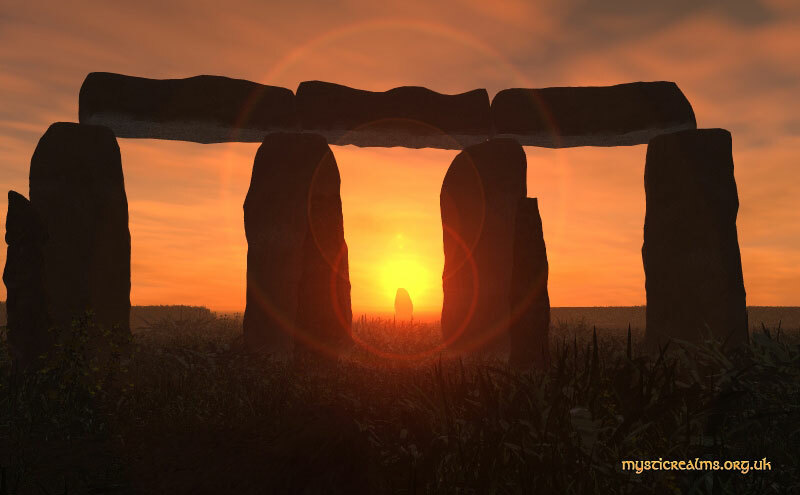 In 2018 the Summer Solstice in the northern hemisphere happens on the 21st June. At the June solstice, the Sun reaches its northernmost point, as the Earth’s North Pole tilts towards the Sun, at about 23.5 degrees. Apart from the well-known links between the solstice and ancient stone structures, another extraordinary ancient object has connections to this celestial phenomenon. The Nebra Sky Disc is a 3,600-year-old bronze disc which, according to UNESCO, features the oldest known depiction of cosmic phenomena in the world. The disc is such an extraordinary piece that it was initially believed to be a forgery. It had been ritually buried in a prehistoric enclosure atop a hill (the Mittelberg), along with two swords, two axes, two spiral arm-rings and one bronze chisel.